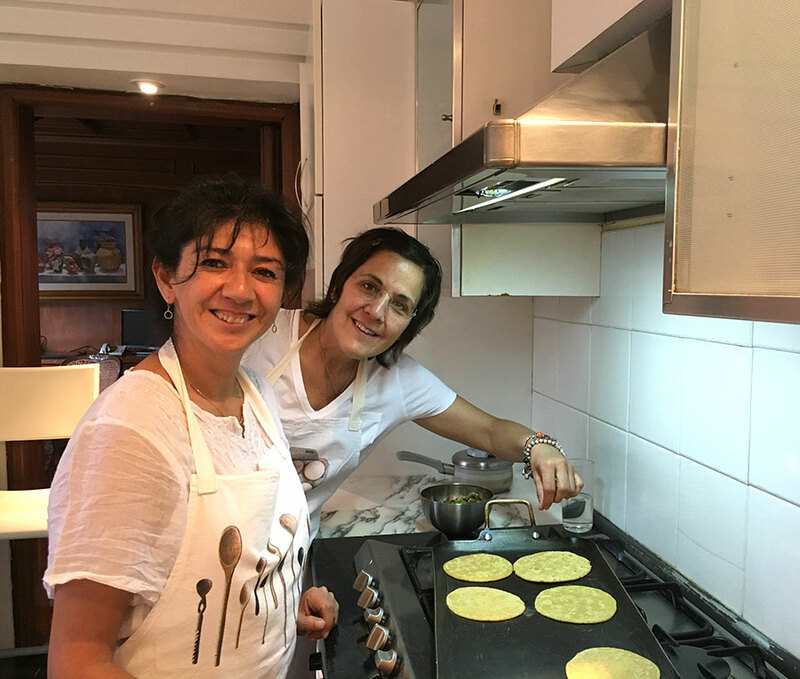 Mariana and Geraldine are professional chefs and food stylists who have worked for over 18 years in culinary development for magazines, television, radio and social networks. Both of them learned to cook at home when they were young and then went on studying to become chefs. Later they specialized in food styling from a culinary institute in New York. Geraldine has a sweet tooth while Mariana is all about the salty and spicy flavors, so they make the perfect pair for any traveler. They met in university and since then have been on a culinary journey together to share their love, passion and extensive food knowledge with others. 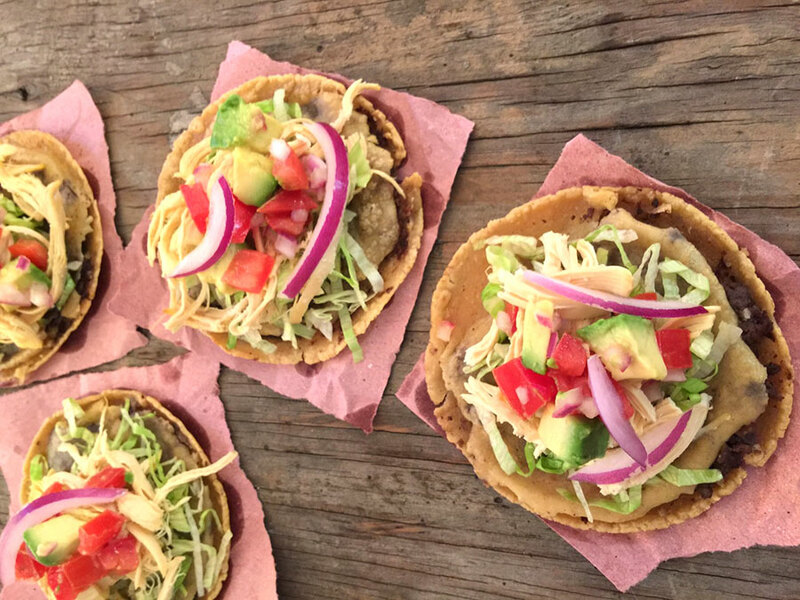 They are incredibly proud of Mexican food and wish to share and preserve its traditions through their cooking. 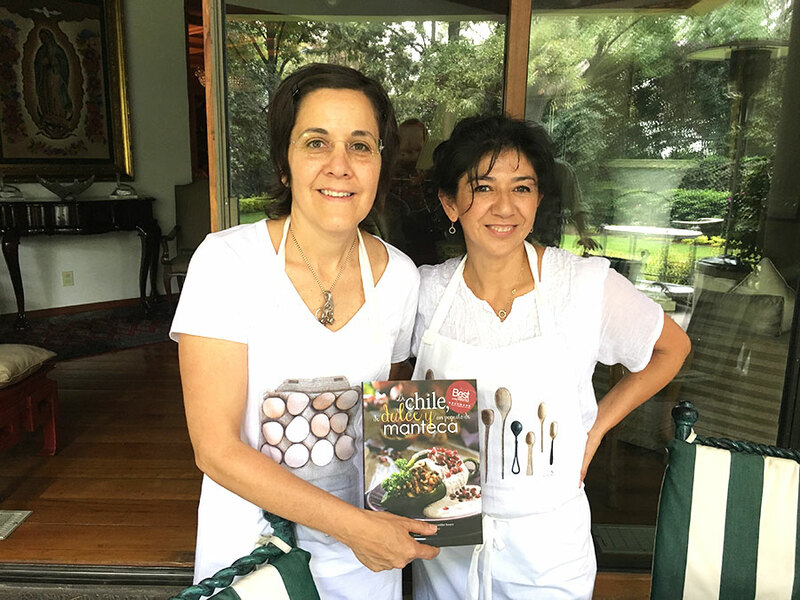 Mariana and Geraldine are also award winning cookbook authors, and their book, a reference book and inspiration for lovers of good food, was awarded second place at the 2014 Gourmand World Cookbook Awards. It consists of a set of sweet and savory recipes that everyone can develop easily and quickly, pleasing to the eye and delicious to the palate! 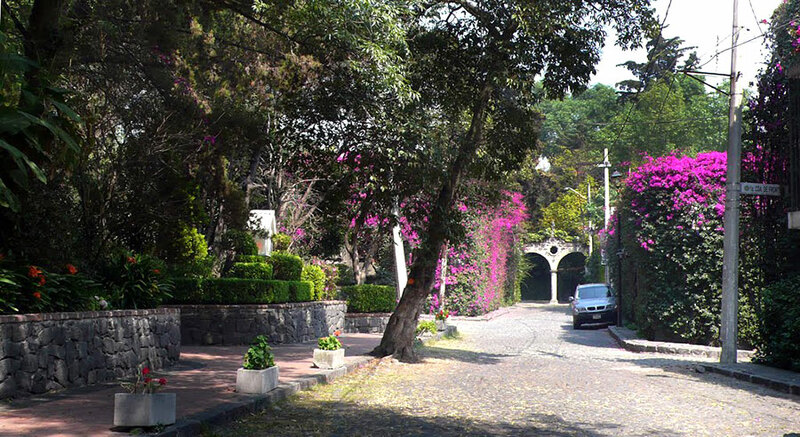 In-home meal: (2-10 guests) The experience will take place at Geraldine’s beautiful family home in the upscale neighborhood of San Angel. 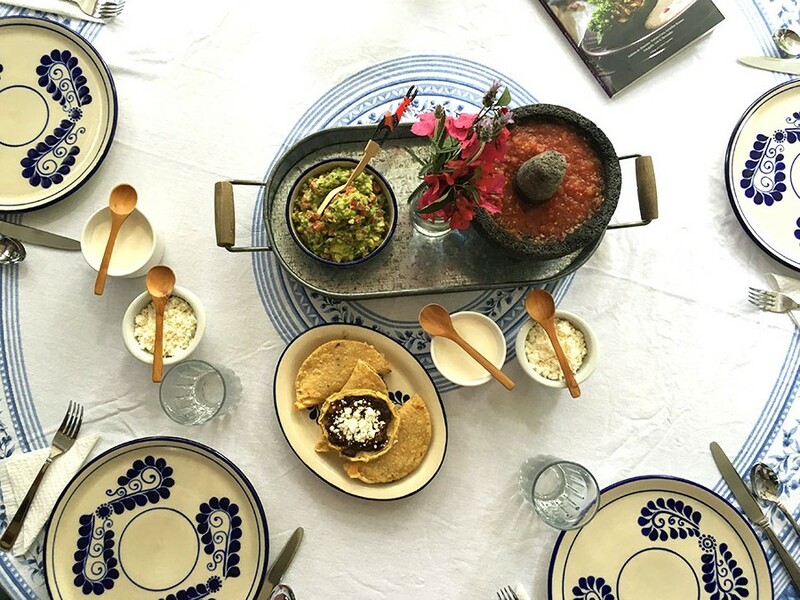 After you sip on your welcome drink and hear their stories about their work as food stylists and the history of Mexican cuisine, you will join them at the dining table for a meal. 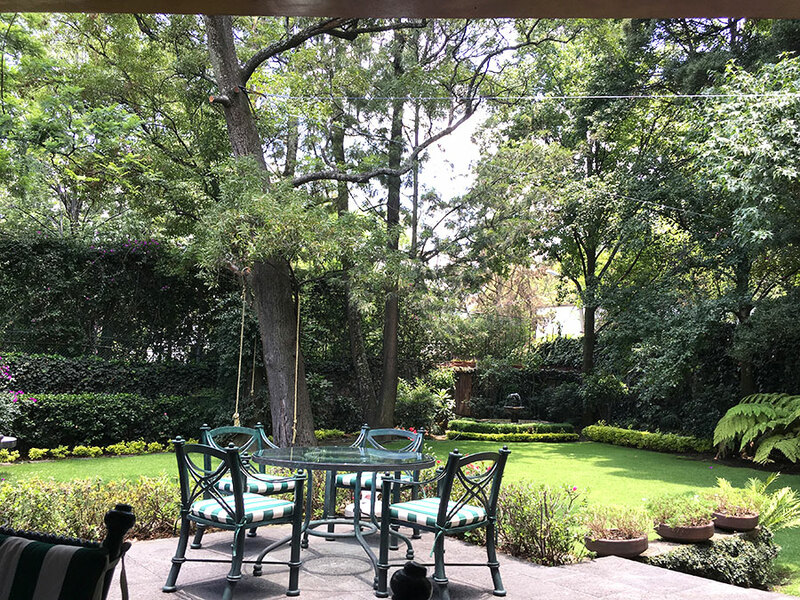 The dining table is placed in the garden area, a wonderful green oasis. 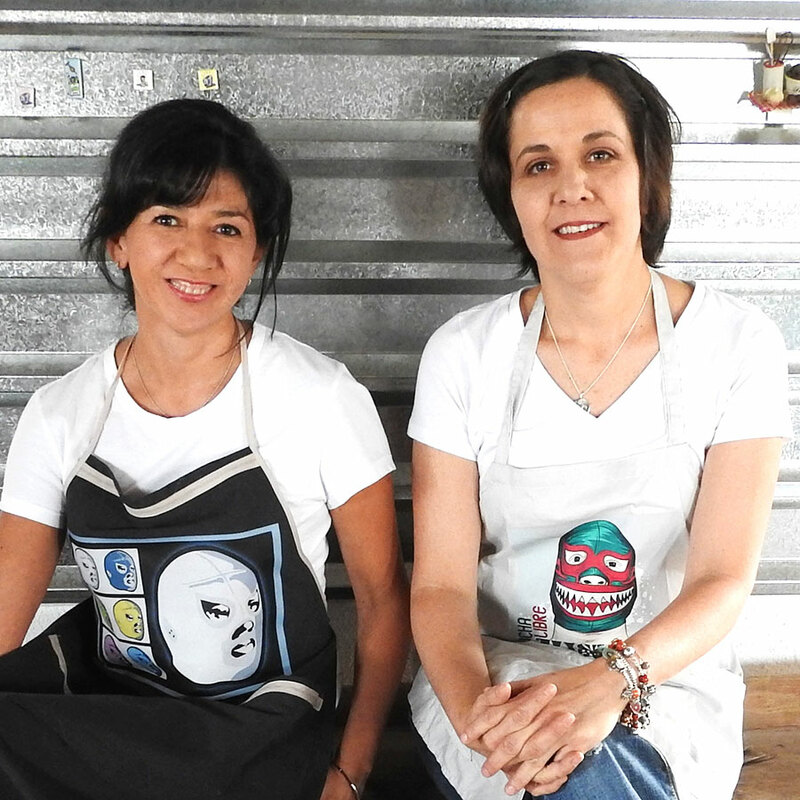 Mariana and Geraldine will prepare traditional Mexican cuisine for you with a creative modern twist. You might try dishes such as cochinita pibil (slow-roasted pork dish), sopes (savory corn cakes), quesadillas, chiles en nogada (stuffed poblano chilis), pork tenderloin with tamarind sauce and Mexican rice. Your meal will end with one of their many delicious desserts like tres leches cake, caramel flan or arroz con leche (sweet rice pudding). Tea and coffee are available on request. Cooking experience: (2-8 guests) Join Mariana and Geraldine in their kitchen for a hands-on cooking class, where you will learn to make 2-3 of the dishes you will be eating later. You can expect to be cooking for 1-2 hours before you share the meal you helped prepare over conversation with your host. 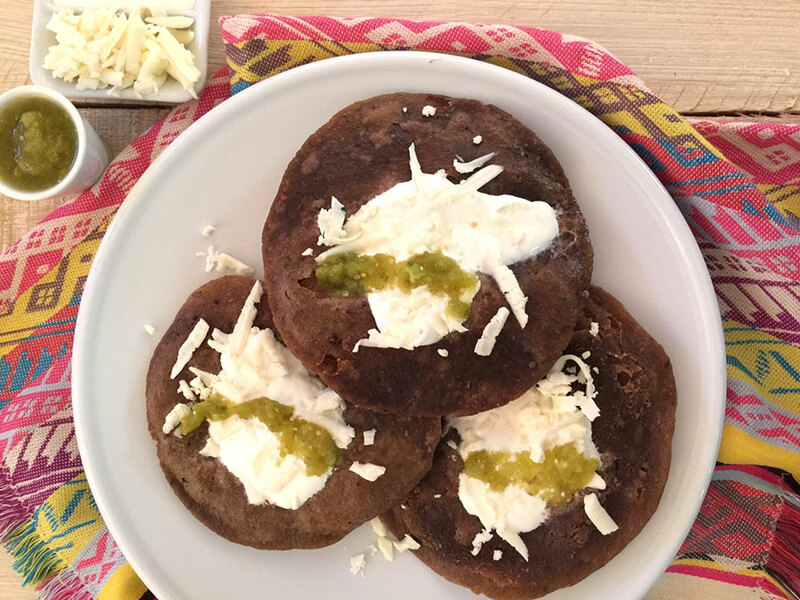 You might learn to make Mexican sopes with chorizo and chicken, quesadillas stuffed with zucchini flowers and fresh Oaxaca cheese, or spicy salsa and fresh guacamole. A note, Mariana and Geraldine can teach you to prepare the complete menu or just a few dishes, depending on the time you have. So please let them know your preference while booking. Market visit: (2-8 guests) Mariana and Geraldine will take you to Melchor Muzquiz market, walking distance from their home, where you can get everything from meats, flowers, fruits, vegetables, spices and chiles to prepared food to clothes. Spend 30-45 minutes exploring the market together and picking out some vegetables that you might cook with before returning home to begin your cooking experience. On Saturdays, there is another local arts and crafts market, Bazar del Sábado, that is within walking distance from their home. If you are booking an experience on a Saturday and would like to explore a beautiful handcraft and artisan market, in addition to or instead of the vegetable market, please note your preferences during the booking process. Notes: Your hosts can offer beer or tequila at an additional cost, so please let them know your preference while booking. Mariana and Geraldine were fantastic hosts! We started off with a market tour, where we sampled fresh tortillas and purchased some fruit we had never had before. We walked past a magazine stand of food magazines and most of the photos on the covers were styled by Mariana and Geraldine - very cool to hear about their experience as food stylists and how important healthy, good food is to both of them. We then went back to their beautiful home, prepared a delicious salsa, home-made tortillas and made quesadillas and sopas with 3 different fillings; each very unique. Dinner was eaten outside in the back garden; we chatted about food, culture, and Mariana and Geraldine showed us their award-winning cookbook! We highly recommend Mariana and Geraldine as hosts and thank them both for a memorable evening! Mariana and Geraldine are professional chefs and food stylists who openly share their culinary expertise and knowledge. 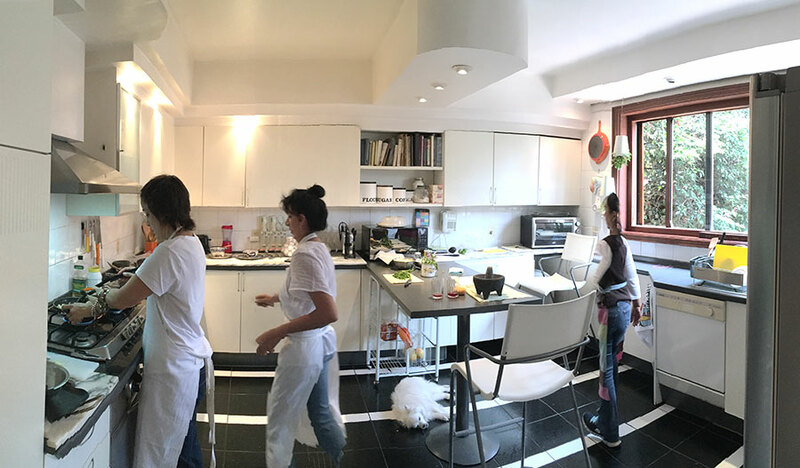 Our experience was taken from their recently published cook book where we shopped for ingredients at the local market and prepared dishes together in a well organised and beautifully curated cooking class in their home kitchen. Mariana and Geraldine make cooking effortless, fun and interesting. 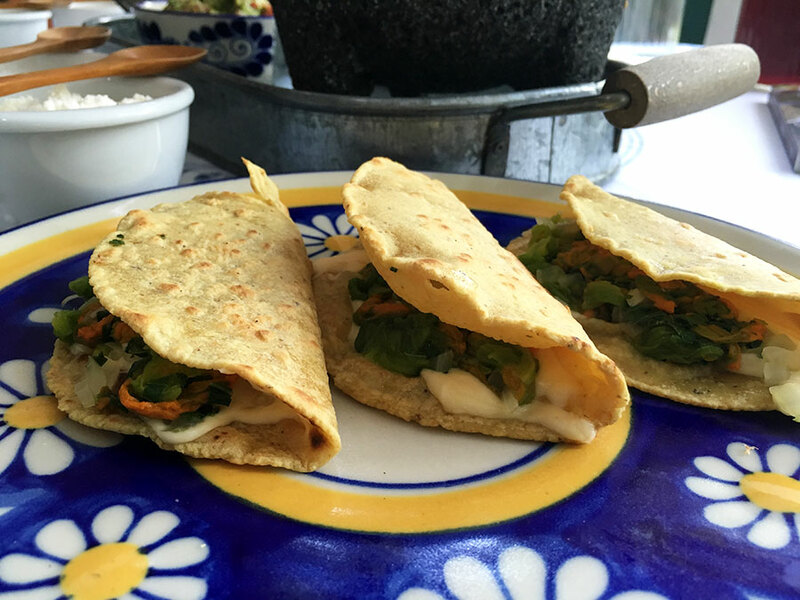 They share their passion of food openly and delivered a beautiful meal in their garden, a treat that is hard to find in Mexico City. It was an honour to be side by side in the kitchen with both women who are clearly great professionals in the kitchen. We would have this experience again with Mariana and Geraldine so we could tap into their knowledge and enthusiasm. Tip: buy their cookbook if you can. It is full of authentic, local recipes that you can make at home!